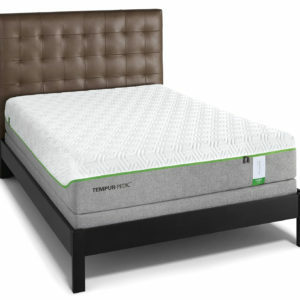 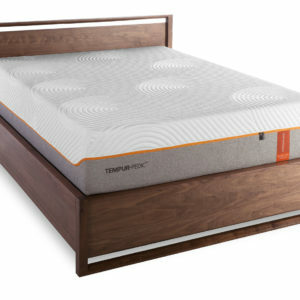 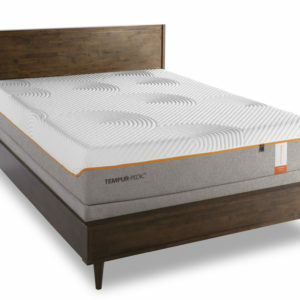 TEMPUR® material is not typical memory foam. 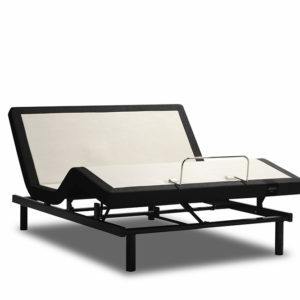 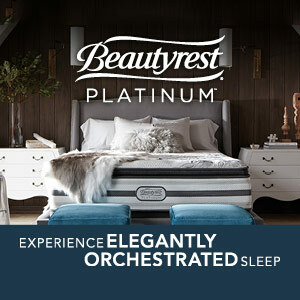 Their proprietary formulation is best in class and can change the way you sleep. Tempur-Pedic holds a 93% satisfaction rating among customers reviews nationwide. 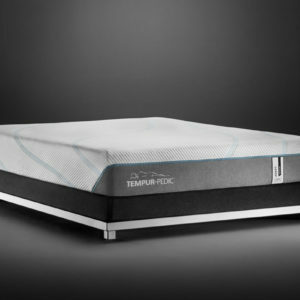 We have Tempur-Pedic mattresses from every collection displayed in our showroooms near you. 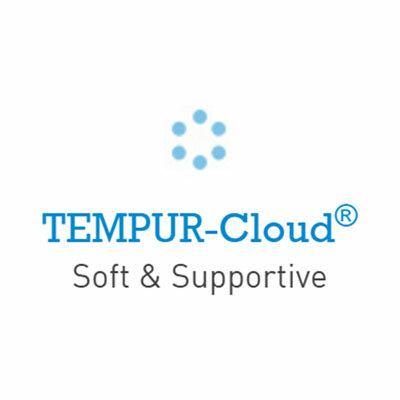 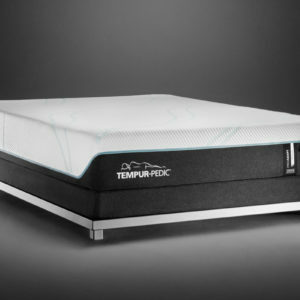 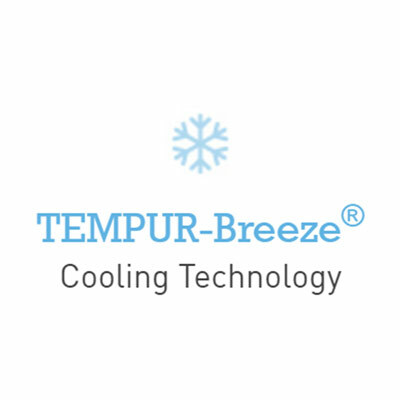 We always keep Tempur-Pedic in stock and ready to deliver tomorrow. 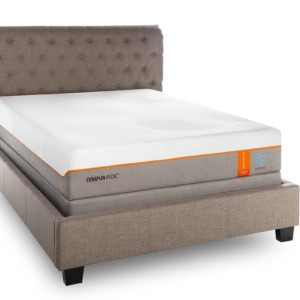 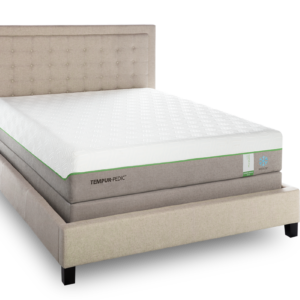 Proud to be awarded Elite Retailer status for offering a broad selection of Tempur-Pedic mattresses and adjustable bases. 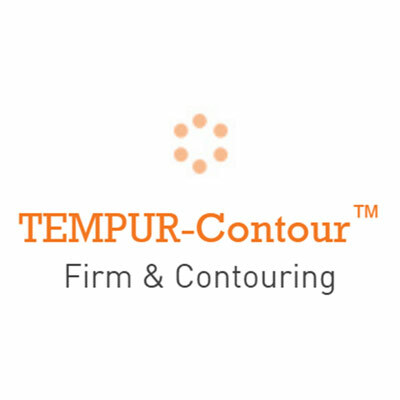 Recognized for our comprehensive product knowledge, extraordinary service, and high level of customer satisfaction. 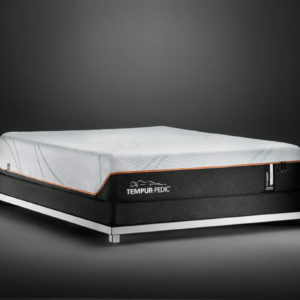 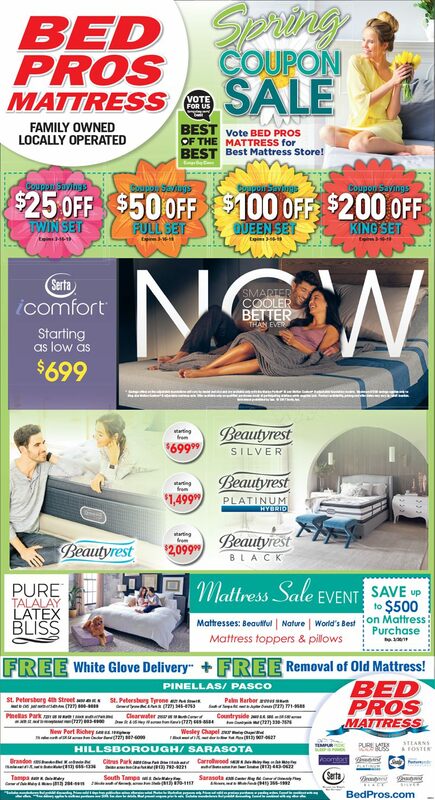 There is no better place in Tampa Bay to buy a Tempur-Pedic.